Citrus County, Florida — The Citrus County Sheriff’s Office responded to the SunTrust Bank on Forest Ridge Boulevard around 12:30 p.m. on July 18, 2014, after a 911 call came in about an armed robbery in progress. 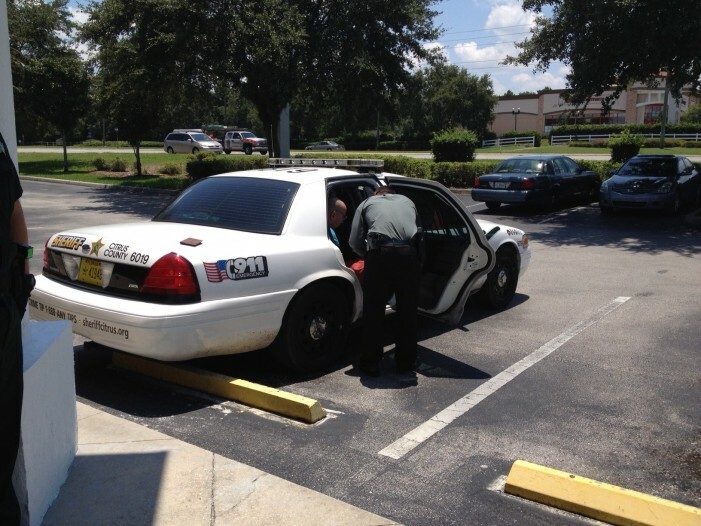 When deputies arrived on scene, they found a man crouching behind the lobby chairs clutching cash. 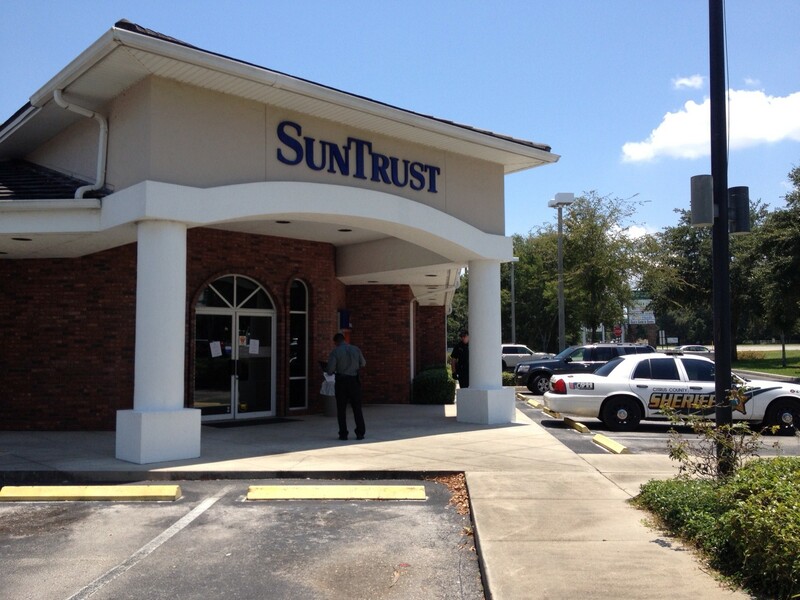 Deputies said Alexander Stathas, 44, of Homosassa, walked into the bank just before 12:30 p.m. and passed the teller a note that stated he had a weapon and demanded “the money.” Witnesses said once Stathas received an undisclosed amount of cash, he turned around, knelt down behind the lobby chairs and waited for deputies to arrive on scene. Deputies found Stathas, who matched the description of the suspect, behind the chairs with the cash and arrested him within two minutes of their arrival without incident. Upon arrest, Stathas was found to be unarmed. 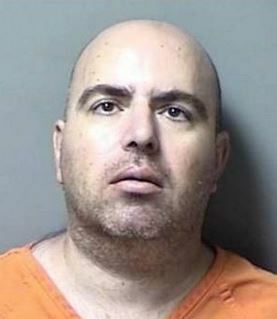 Stathas stated that he had a low self-esteem and wanted to end his life or be punished for carrying out the robbery. Stathas has been placed on suicide watch at the Citrus County Jail. He is being held on $10,000 bond.